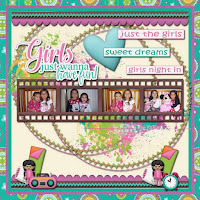 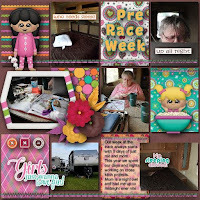 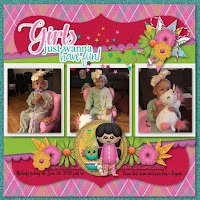 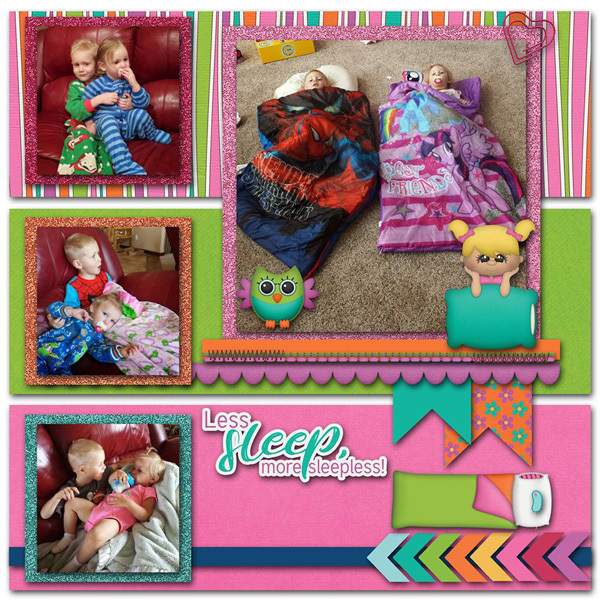 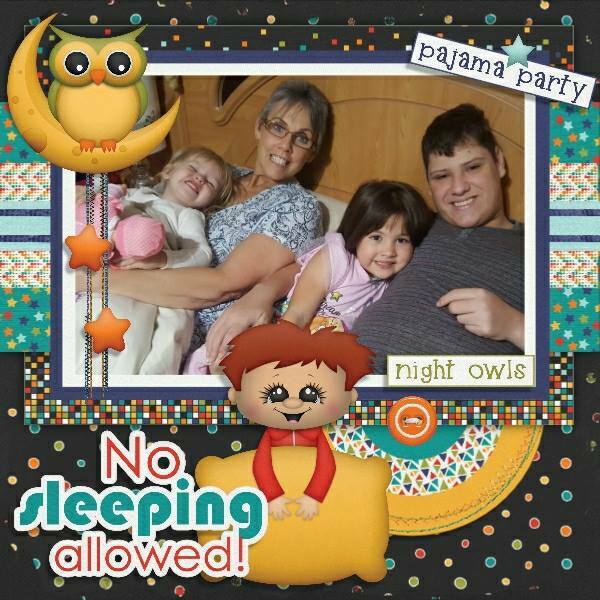 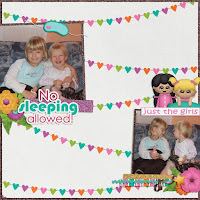 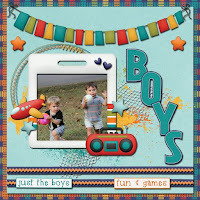 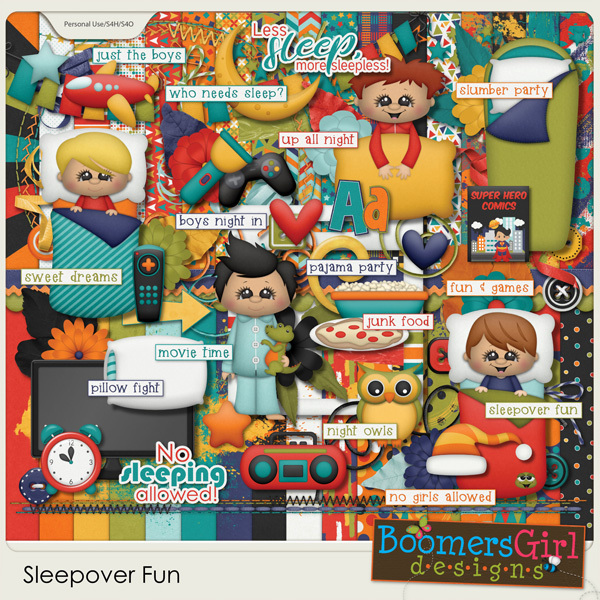 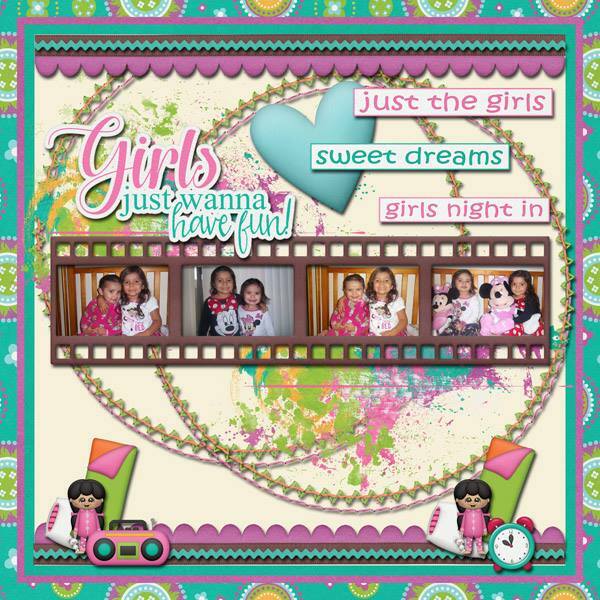 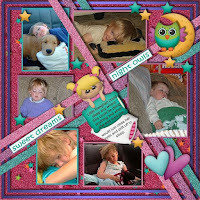 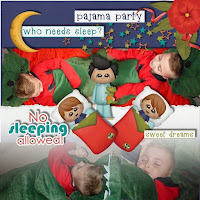 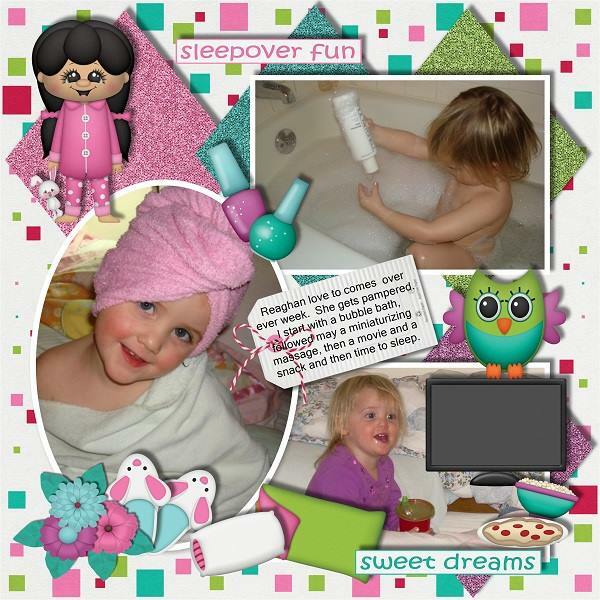 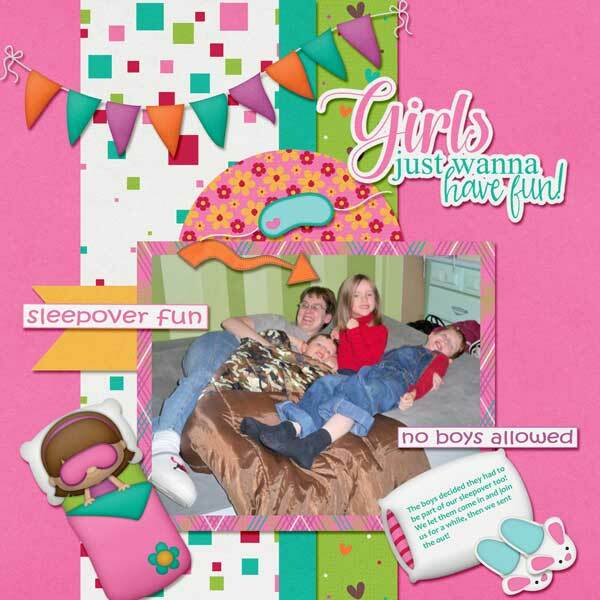 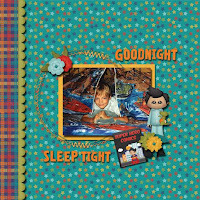 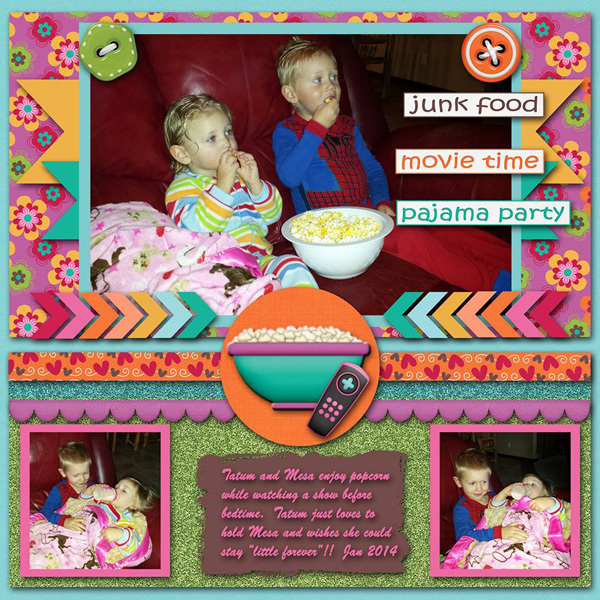 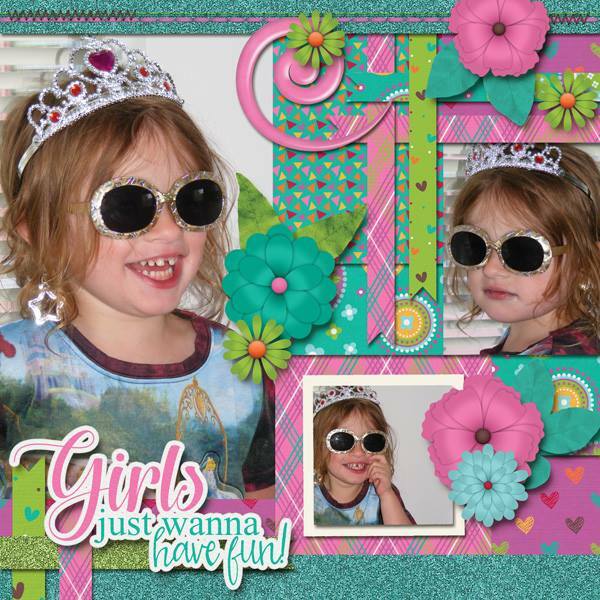 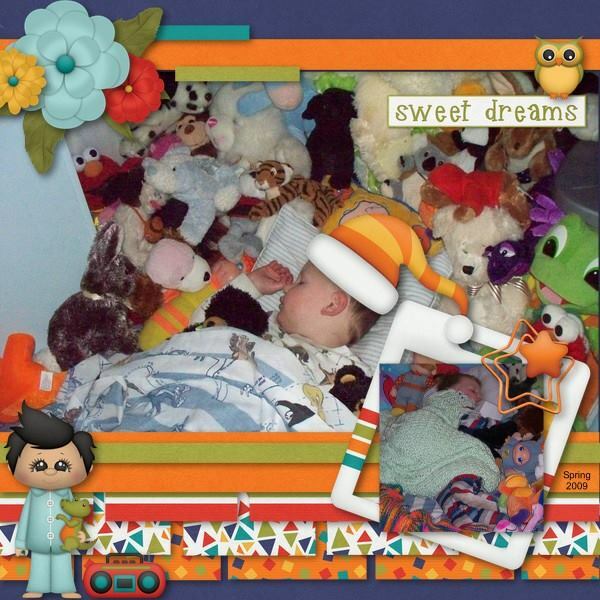 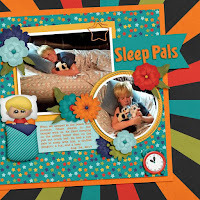 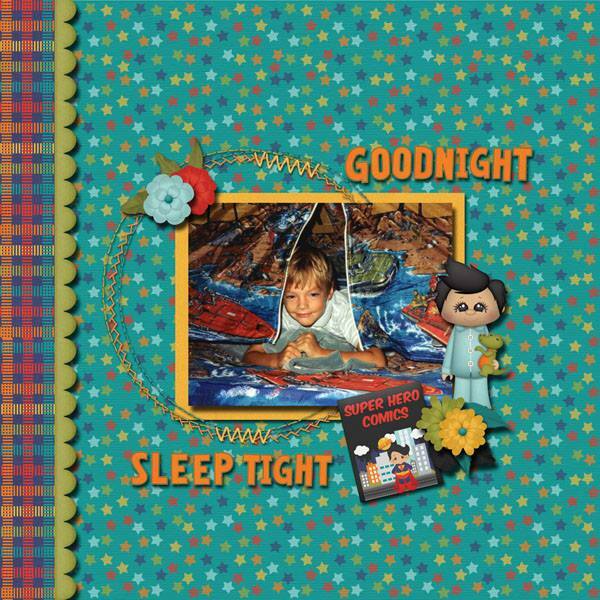 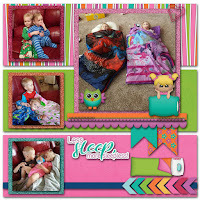 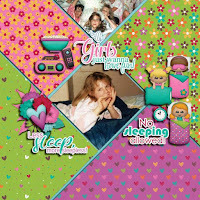 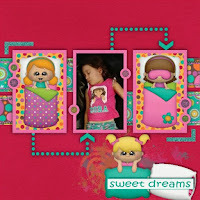 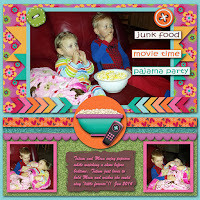 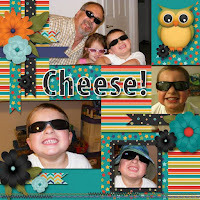 BoomersGirl Designs: Slumber Party Kits are Here! 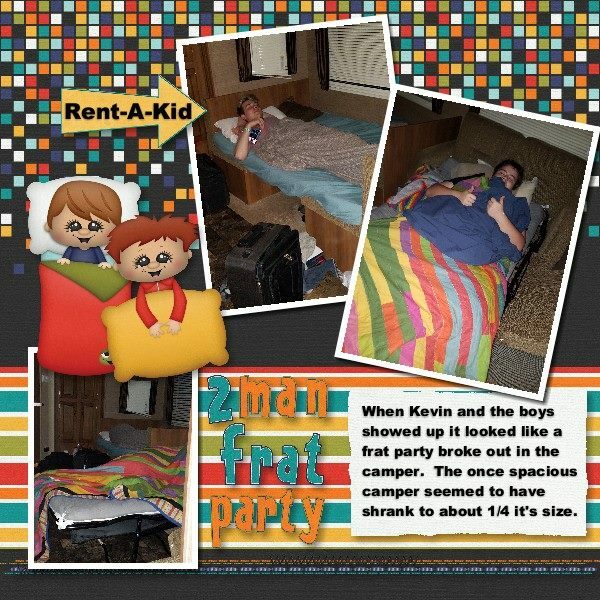 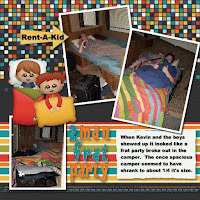 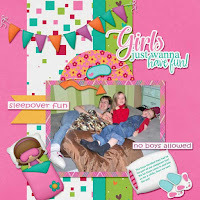 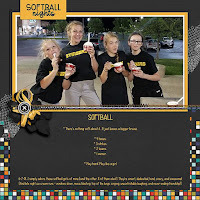 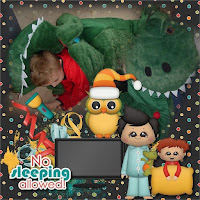 Video games, pillow fights, and flashlight tag - these are all great fun during a sleepover! 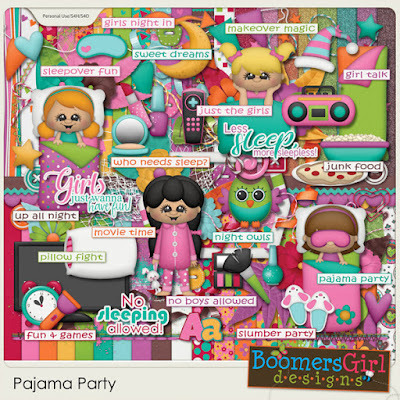 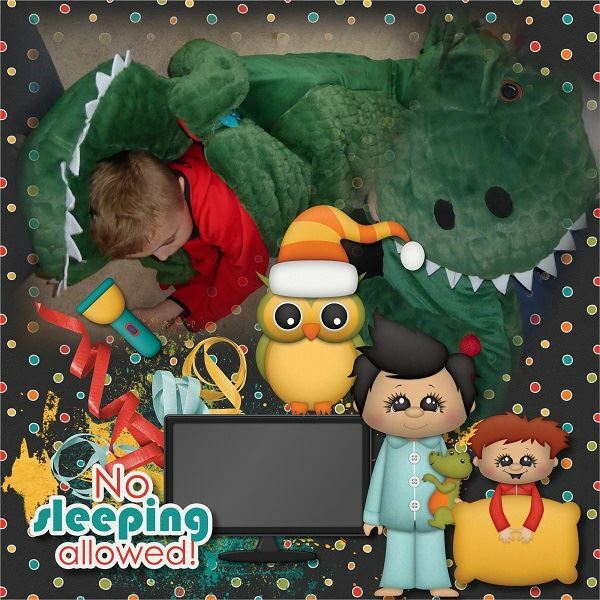 In this fantastic kit, you’ll find the requisite sleeping bag and pillow, music and TV, and of course, there’s the food - pizza and popcorn included! 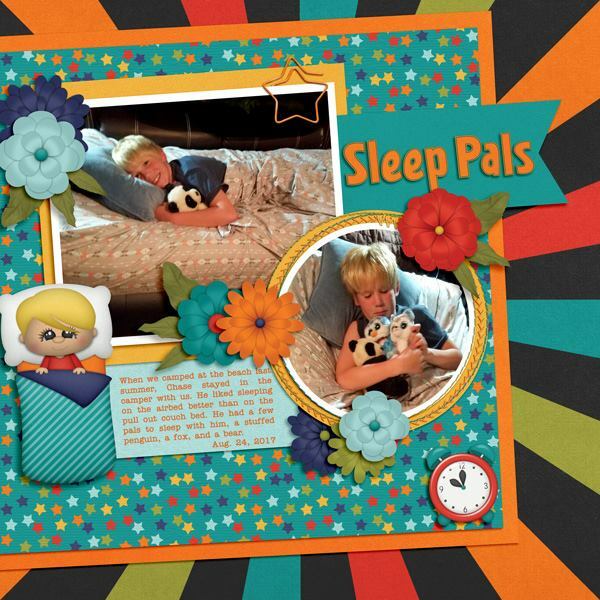 The bold red, orange, blue palette is perfect for themed layouts, but also works for team sports, birthday parties, or any event. Girl talk, pillow fights and makeovers - these are the makings of a fantastic pajama party! In this fabulous kit, you'll find the usual sleeping bag and pillow, music and flashlight, and of course, there’s the food - pizza and popcorn included. 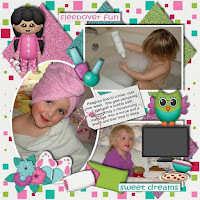 There's also an assortment of beauty supplies, just for the makeovers. 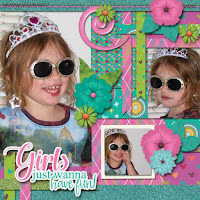 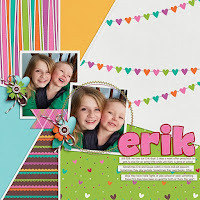 The bright red, pink, green, yellow and orange palette is perfect for themed layouts, but also works for birthday parties or any girly event.